It’s crazy to think that Spring/Summer will be here before we know it and brands are making sure we have our coins ready to spend on their new collections. The North Face Purple Label has released the looking for their new collection and it’s feeling All American. 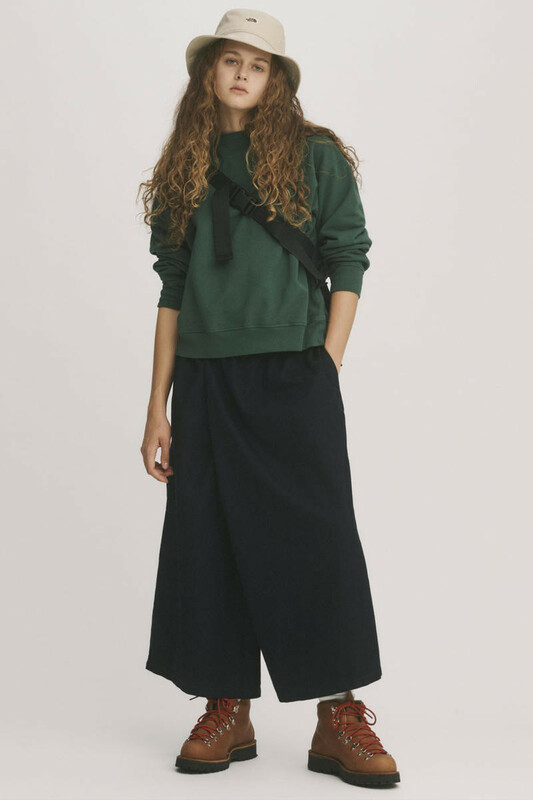 From the lookbook we see that it includes cropped denim pants, longline skirts, denim shirts, t-shirts and hoodies. There’s also rugby inspired shirts, chinos and logo bags to round it out. If you’re feeling cozy, then this collection will be for you. It’s easy to style and easy to add to your current rotation of pieces. 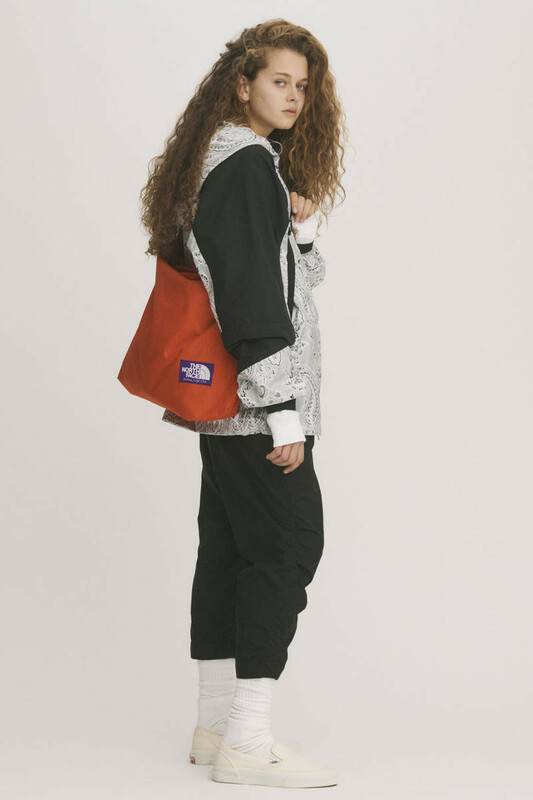 The collection will be arriving soon but The North Face is currently giving us a taste of the 90’s with their newest collection that you can enjoy below.